14 hotels with a sea view are waiting for you in Antibes Juan-les-Pins. 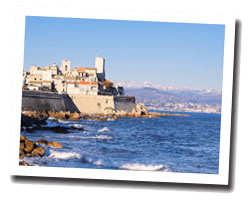 From its ramparts, the old town of Antibes offers stunning views of the Gulf Juan and the Bay of Angels. Cap d'Antibes is known for its luxury villas and its hotels which house international stars. The seaside resort of Juan-les-Pins is located west of Cap d'Antibes. At the seaside you can find sandy beaches lapped by clear waters. 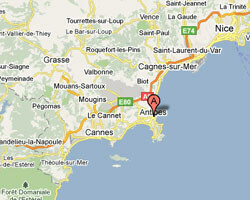 In Antibes Juan-les-Pins enjoy the pleasure of a sea view hotel.